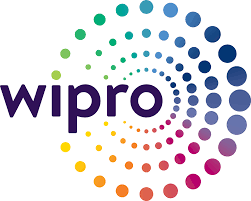 Wipro Limited is a leading global information technology, consulting and business process services company. Wipro harnesses the power of cognitive computing, hyper-automation, robotics, cloud, analytics and emerging technologies to help clients adapt to the digital world and make them successful. Wipro over 160,000 employees serving clients across six continents. Together, we discover ideas and connect the dots to build a better and a bold new future. Wipro Digital works with clients across an array of industries to deliver human-shaped experiences at the intersection of strategy, design and technology. Wipro Digital creates the alignment of strategy, design, and technology around the customer journey, enabling innovation of the product service experience through iterative, incremental activations and deliver continual enterprise transformation at speed and at scale.